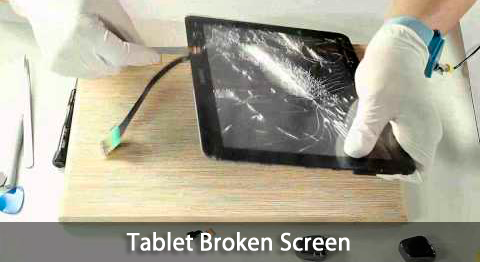 Allfixable.com will solve all your tablet problems! We deal with basic repairs like broken screen replacements, speaker, microphone and charging problems. We also offer high level component replacement like the treatment of liquid damage and physical damage. It is our mission to provide a service which no-one can beat! We believe the best way to achieve this goal is to ensure every customer walks away with a smile on their face. 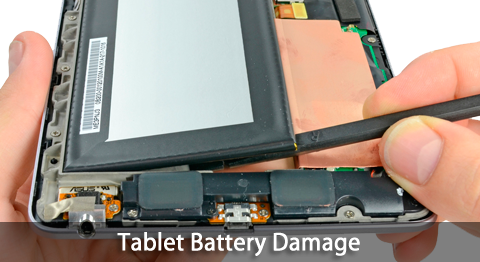 Our engineers are are industry professionals, with vast experience in the tablet world. 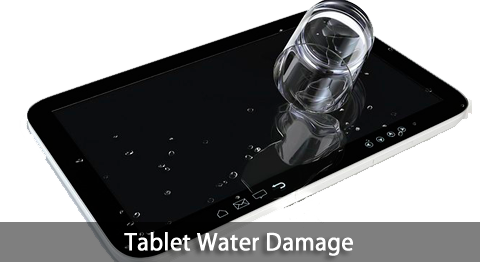 We have a team of highly skilled and experienced tablet repair engineers to cope with any size of repairs or servicing. Our technicians have undergone model specific and generic training and we are in a position to offer a host of services covering most popular and many less well known makes and models. So, what are you waiting for, call us	now	on +603-8070 8128.